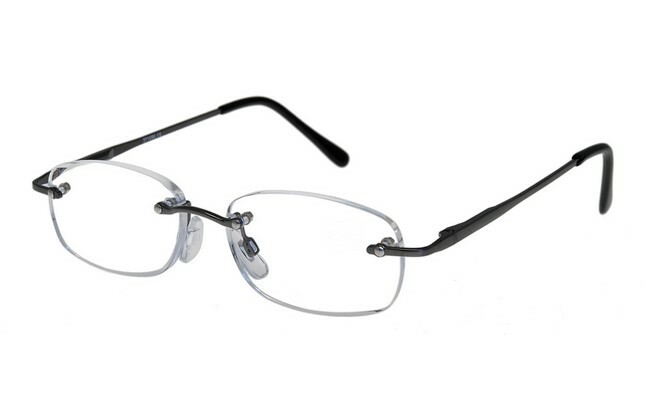 Rimless reading glasses are an effective means of solving the presbyopic effect. This is evident when there is difficulty focusing on near objects with the onset of middle age. It is caused by the lens of the eye becoming more resistant to shape change when muscles pull on it to focus on the near object. Presbyopia manifests itself most commonly when reading newspapers and books. 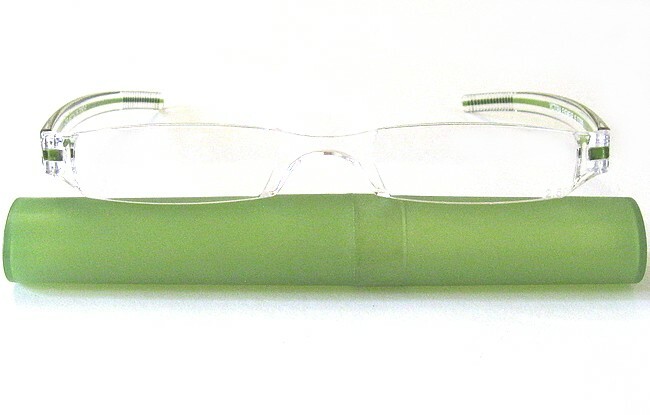 The rimless eyeglasses on this page are designed to overcome presbyopia and the lens corrective power can be selected to rectify the problem, relieving tired and aching eyes. 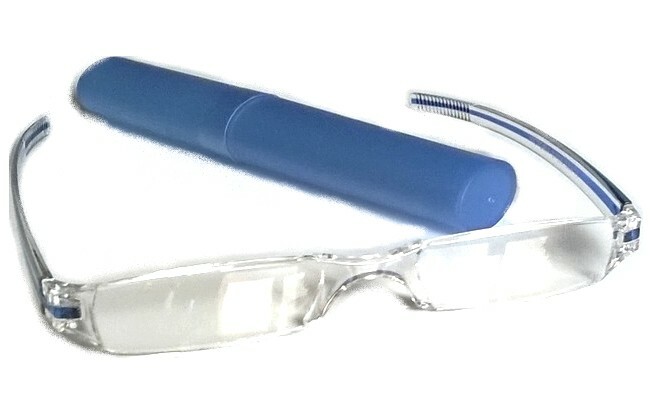 Our frameless glasses have a bridge and arms that are detachable from the lenses, allowing them to be reglazed with prescription lenses. 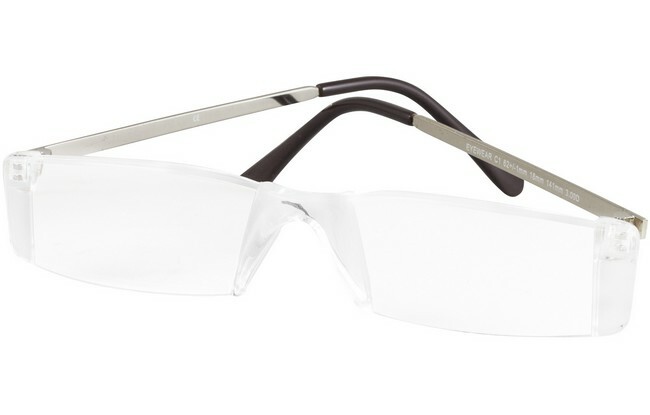 Also, these frameless glasses have the advantage of being less conspicuous, inherently lighter and very comfortable to wear. 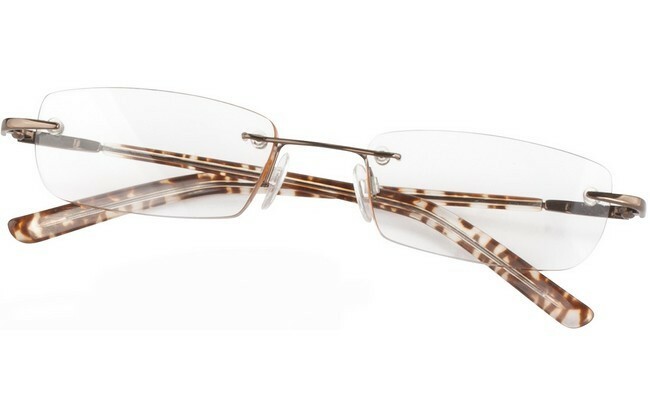 FRAME: Gold frame and tortoiseshell arms. FRAME: Gunmetal Bridge and Arms. Also available as Prescription Reading, Distance and Computer glasses. 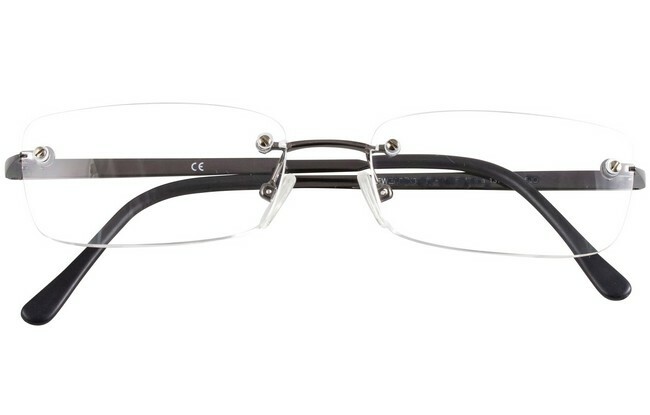 FRAME: Gunmetal. 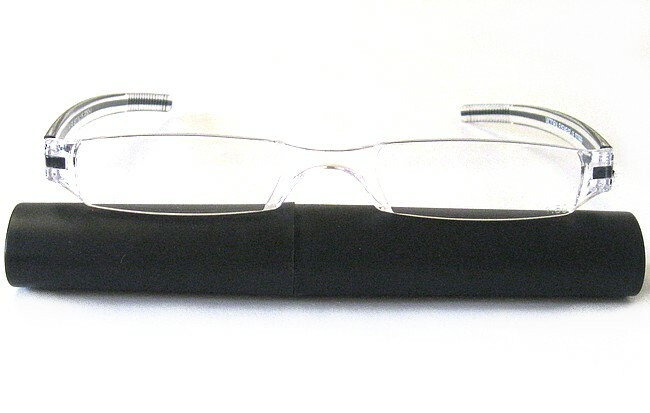 Also available as Prescription Reading, Distance and Computer glasses.